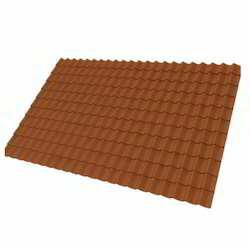 Manufacturer & Supplier of Roofing Sheets and Structures. Our product range also comprises of Coated Sheets and Ventilation Systems. 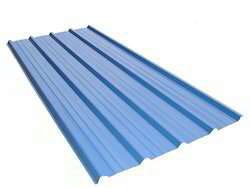 We are reckoned as major entity actively engaged in manufacturing and supplying high quality Color Coated Roofing Sheet. 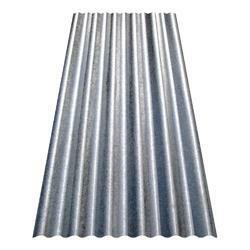 In tune with the rigid industrial guidelines and stringent quality standards, we have developed the best in class roofing sheet which is ideal for both commercial and residential purpose. 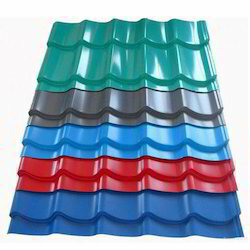 Our offered roofing sheets are made from high grade raw material and coated with striking colors to provide the dual benefits of durability and aesthetics. 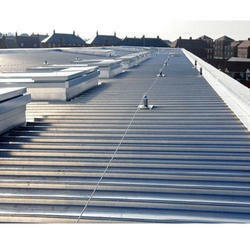 We are well known enterprise engaged in manufacturing and supplying highly viable Roofing Sheets. 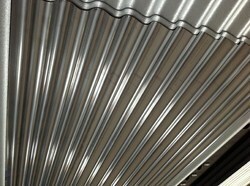 Our offered sheets are crafted out of extremely light in weight galvanized steel, which makes a perfect option for roofing on both commercial and residential buildings. 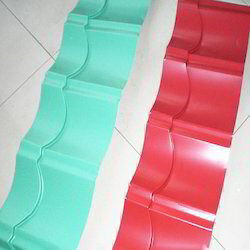 We are providing these aesthetically appealing roofing sheets at an equitable price range.